This gig is ideal for people who want to modernize their Radio station via Internet. 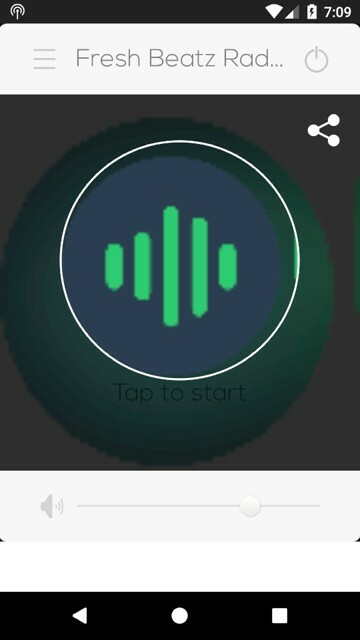 This Android application For Radio, will carry your logo *, your Web page Or Facebook * and your streaming signal, only for 10$. 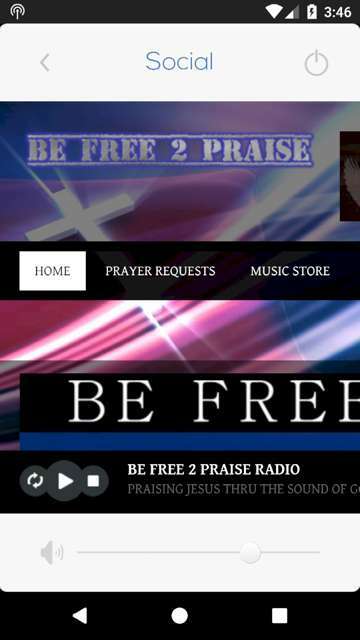 Android application .apk of your online radio (containing buttons: play and stop + Volume control Share to Social Media & Next page Which will be your site or Facebook). 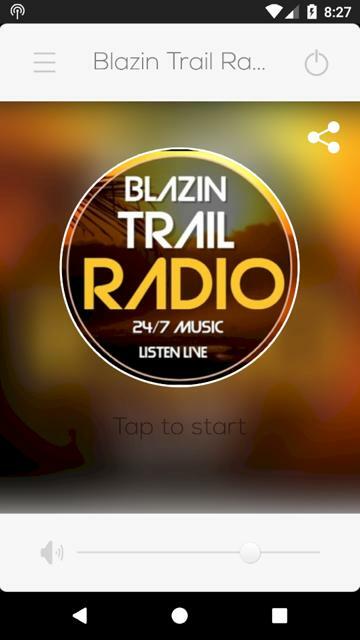 Send in advance the url of the streaming of your online radio, in order to test the signal.